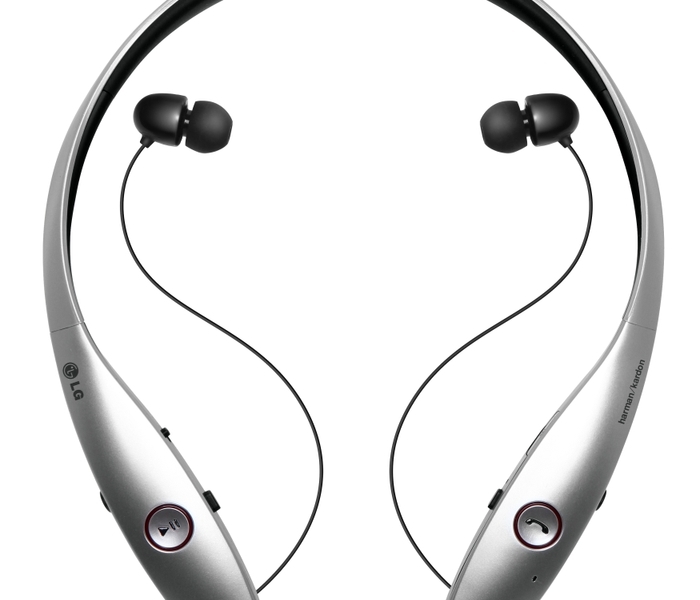 SEOUL― LG introduces its newest premium Bluetooth stereo headset developed in collaboration with Harman/Kardon, one of the leading audio equipment manufacturers. With superb sound experience certified by Harman/Kardon, LG Tone InfinimTM (HBS-900) delivers great sound in a stylish design highlighted by sleek curves and glossy metallic finish. The Tone InfinimTM also provides upmost comfort to users, thanks to LG’s innovative retractable wire management technology that leaves no exposed wires to tangle. Tone InfinimTM is equipped with a jog button to fast forward and rewind effortlessly, as well as a sound and vibration alert function to inform of incoming messages, current time and battery status. All this while offering the longest standby time ― 550 hours ― among behind-the-neck type Bluetooth headsets. While Tone InfinimTM is compatible with all smart devices with Bluetooth, it is particularly optimized for LG’s upcoming G3 smartphone. Name AlertTM, which announces the name or phone number of the calling party, is one feature that is only available to G3 owners. Another feature exclusive to G3 users is Answer Me+, where raising the G3 to one’s ear will automatically disconnect Tone InfinimTM to allow for direct use of the smartphone. “LG’s newest premium headset co-developed with Harman/Kardon will be the perfect companion device to complement our new flagship smartphone LG G3, offering superior sound for a superior phone,” said Dr. Jong-seok Park, president and CEO of the LG Electronics Mobile Communications Company. “With Tone InfinimTM, LG is continuing the trend established by the original Tone for offering premium Bluetooth headsets that are both comfortable and stylish." 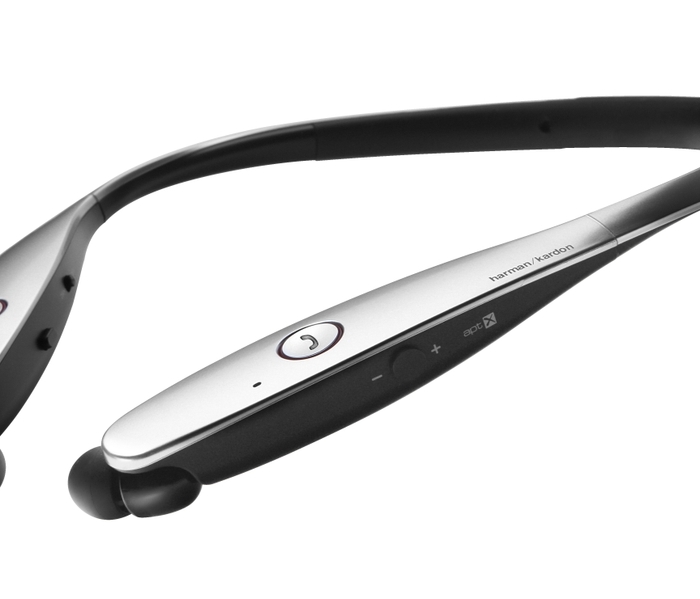 “We are excited to collaborate with LG on their newest Bluetooth headset,” said Michael Mauser, executive vice president and president of Harman’s Lifestyle Division. “Harman/Kardon has a 60-year legacy of creating premium audio and ground-breaking sound technologies. When a product carries the Harman/Kardon name, it is confirmation that the device will offer class-leading audio quality and outstanding design. "LG Tone InfinimTM will be available starting this summer in major markets worldwide. Additional details of availability will be announced locally in the weeks ahead.